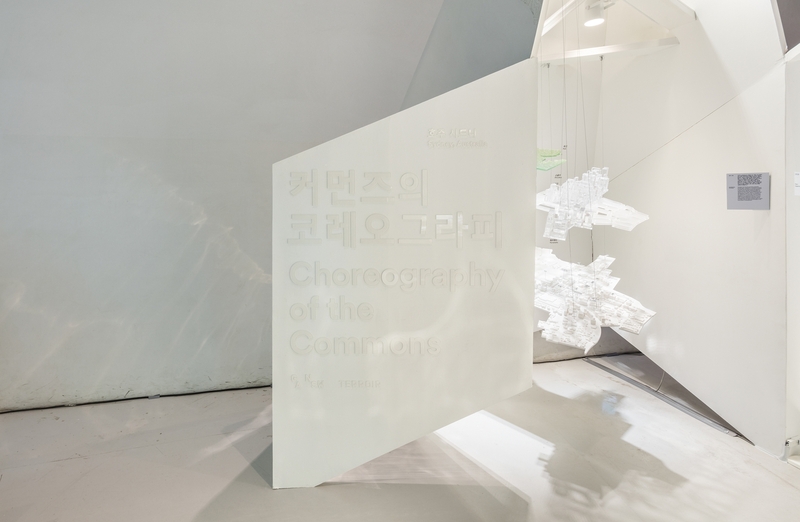 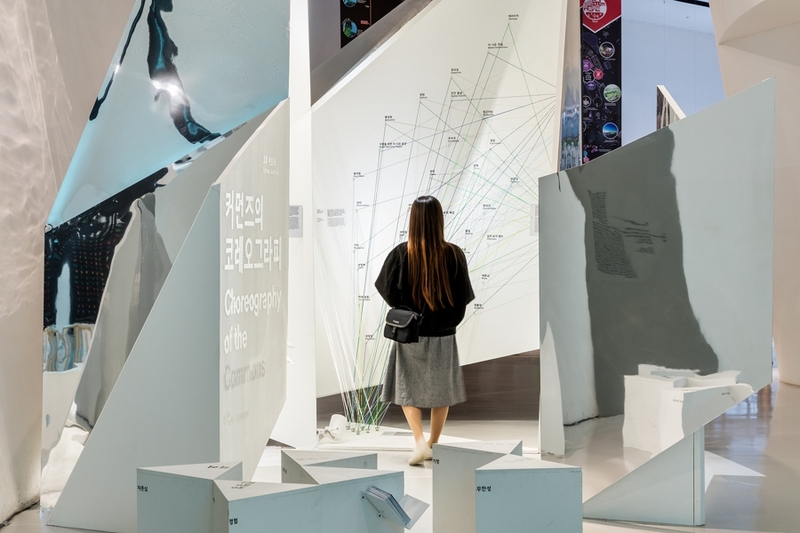 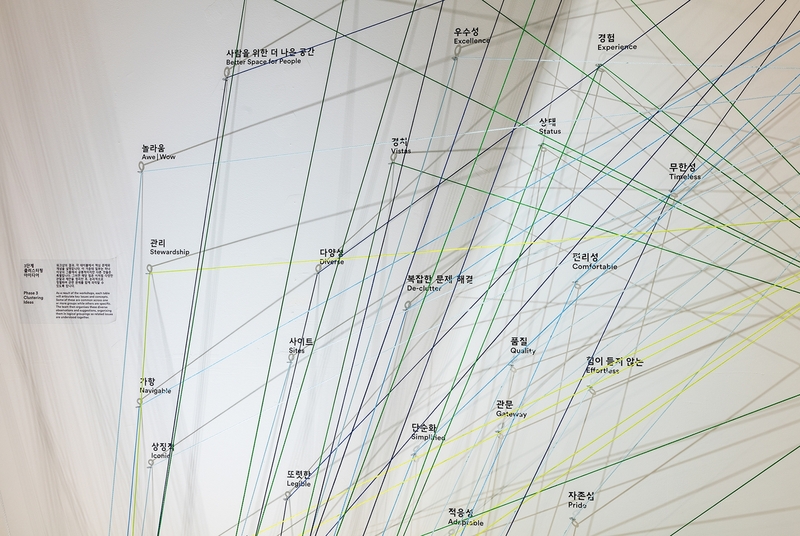 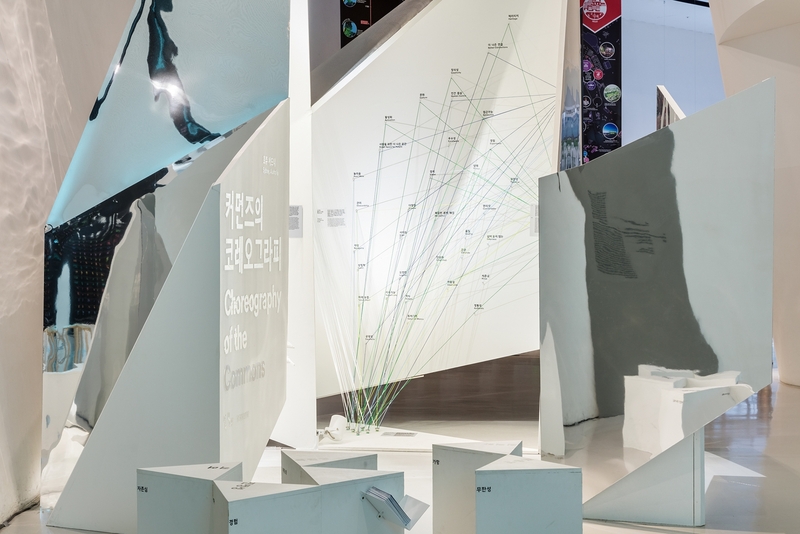 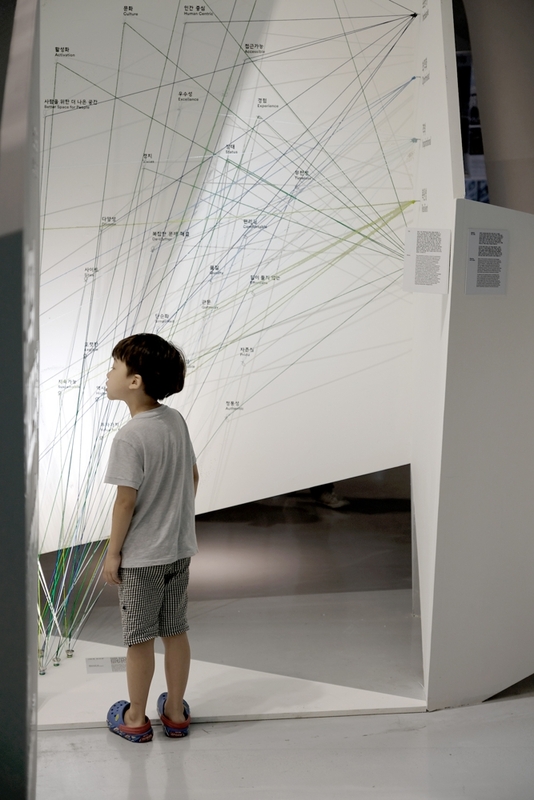 The Inaugural Seoul Biennale of Architecture and Urbanism was co-curated by Alejandro Zaera-Polo and Hyungmin Pai and opened on September 1. 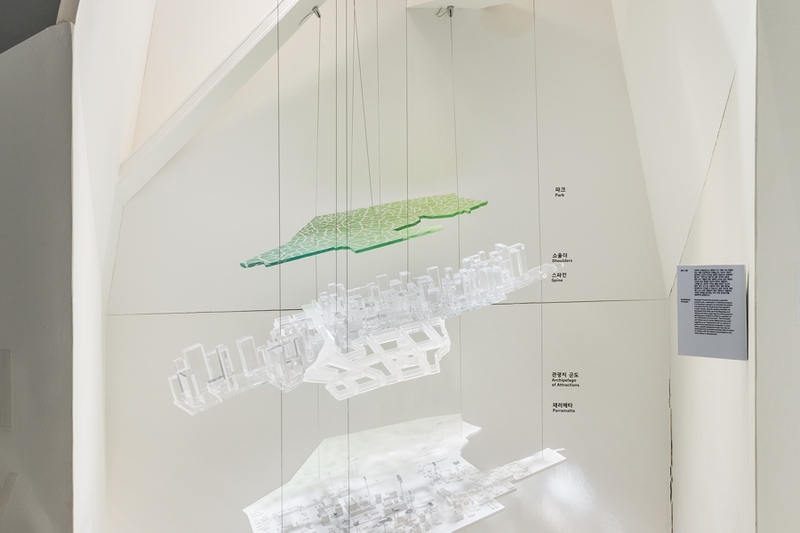 TERROIR, working with the Government Architect (GANSW), designed and installed the pavilion representing Sydney. 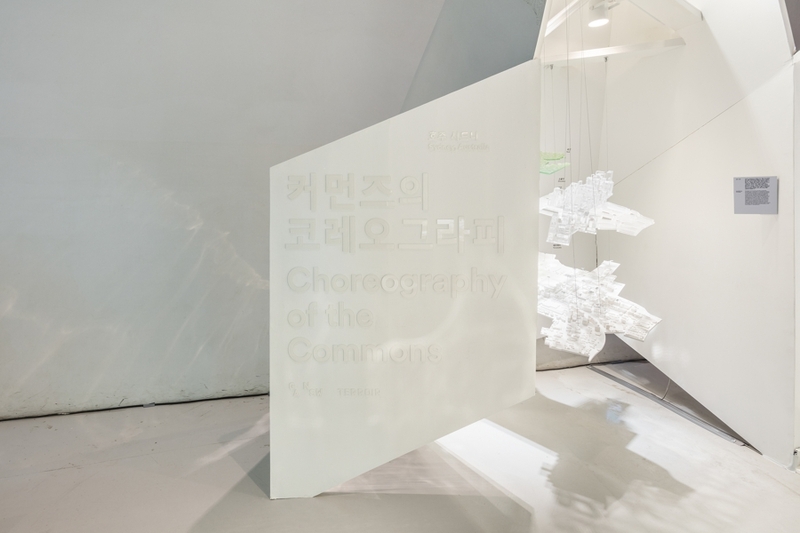 The pavilion was one of 50 international cities represented in the Dongdeamun Design Plaza designed by Zaha Hadid. 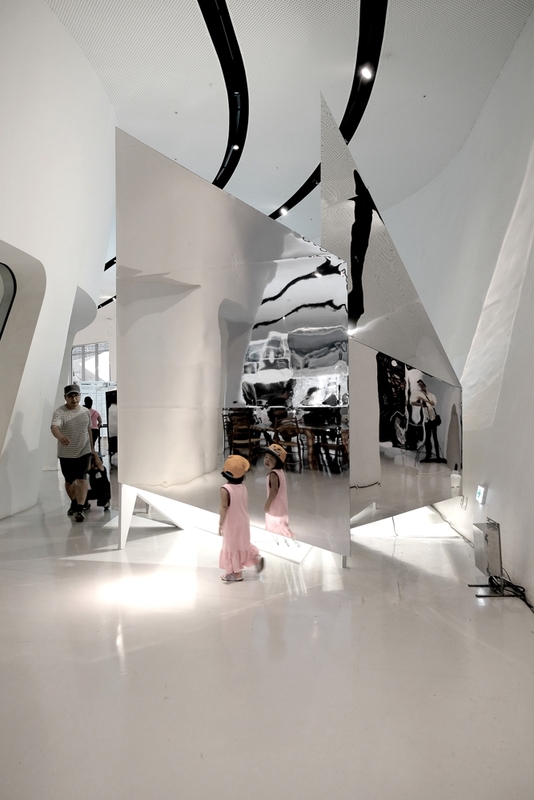 The pavilion works as a double. 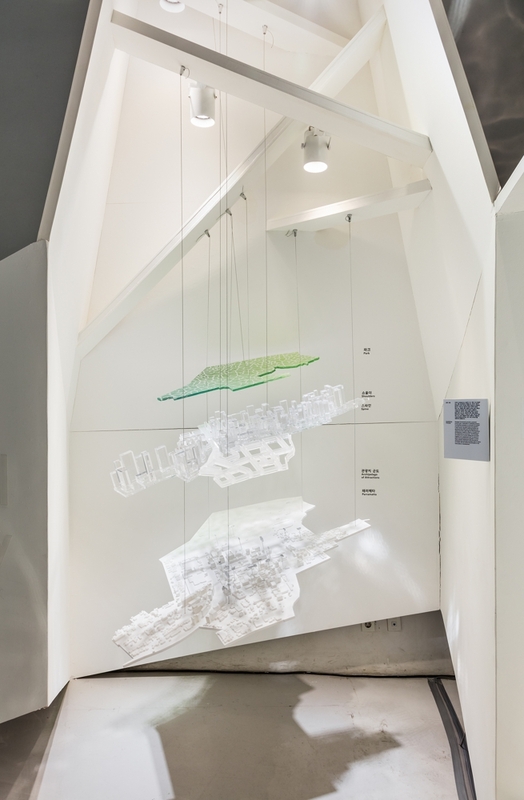 Internally, it displays the 3 core elements of the Spatial Framework TERROIR have developed with GANSW - mapping and drawing, agreeing Values, and determining Principles for future development. 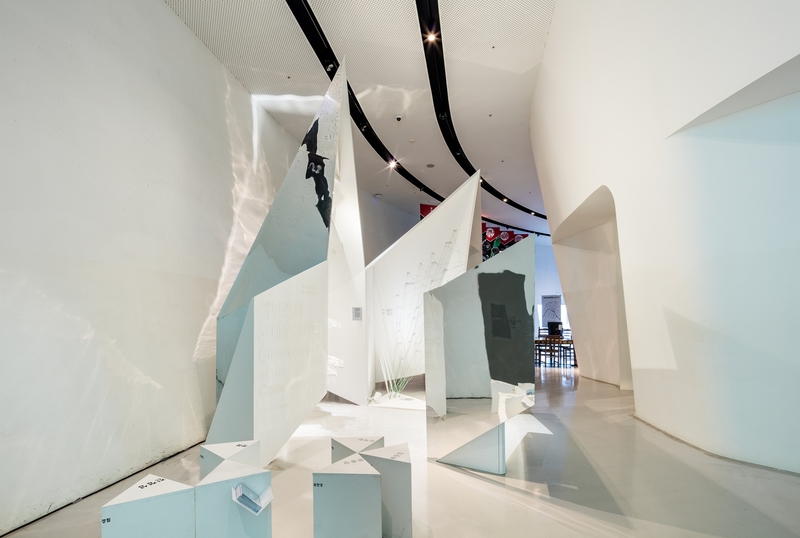 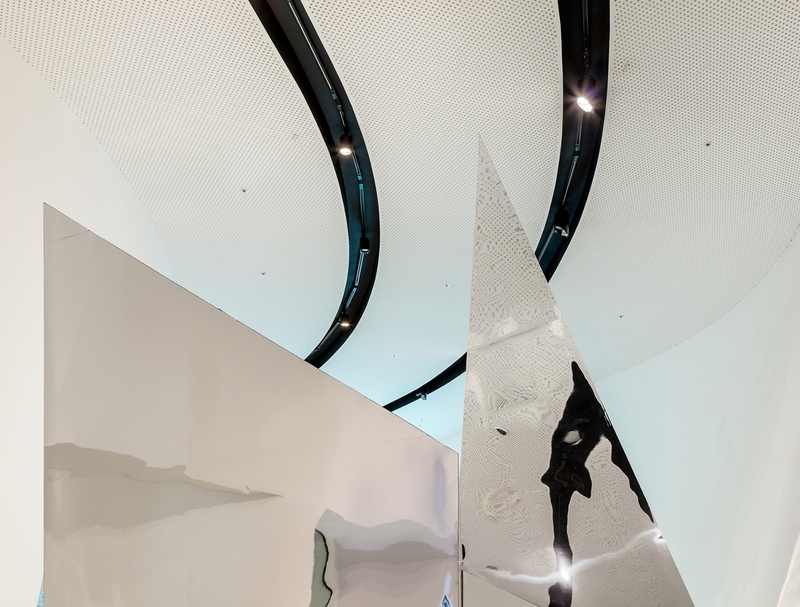 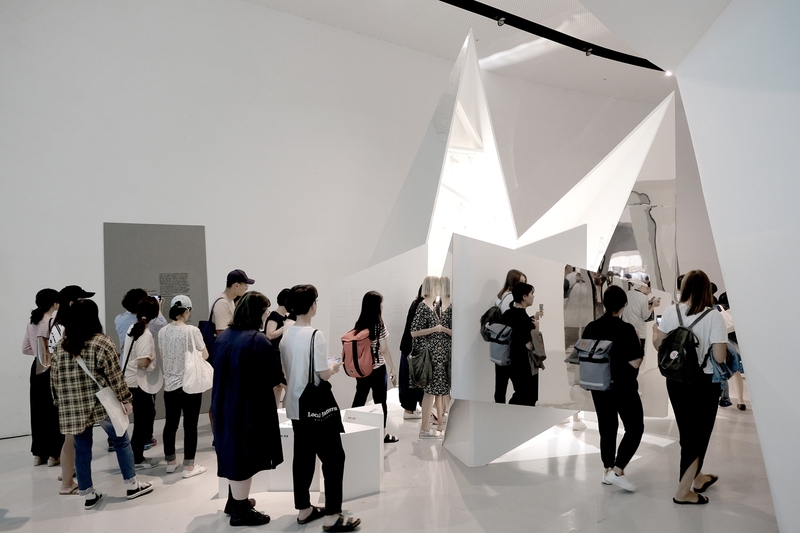 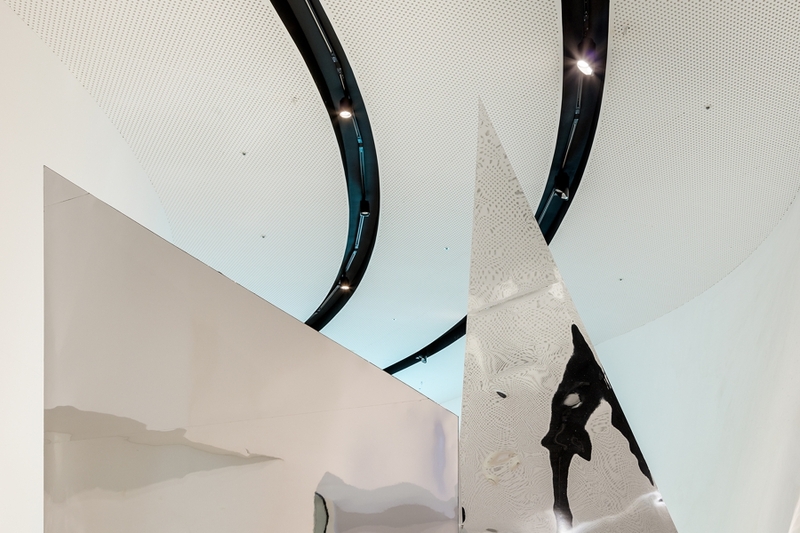 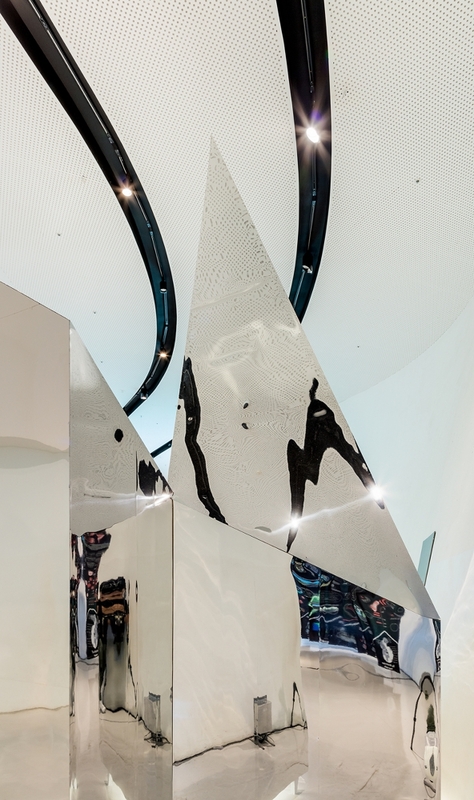 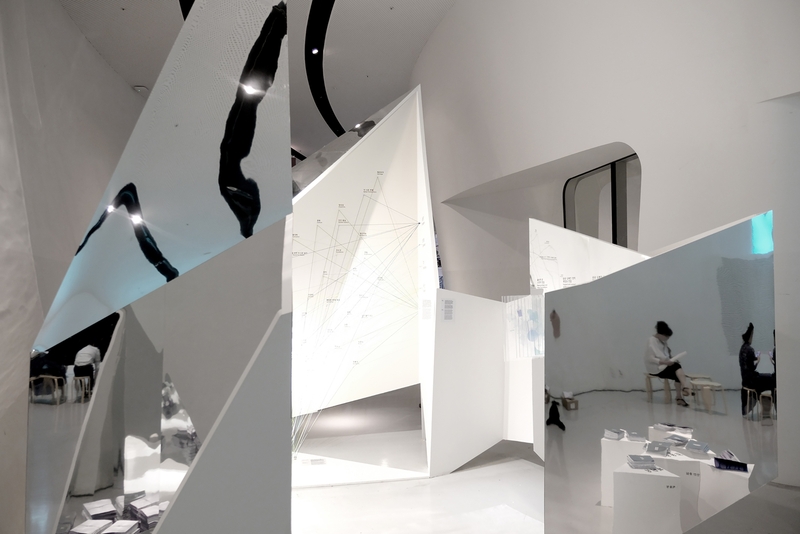 Externally, the object is a mirror, reflecting visitors at the Hadid project as it simultanouesly slices the building into shards.